When experts in any area share their best, cutting-edge ideas and research, the entire industry stands to gain. 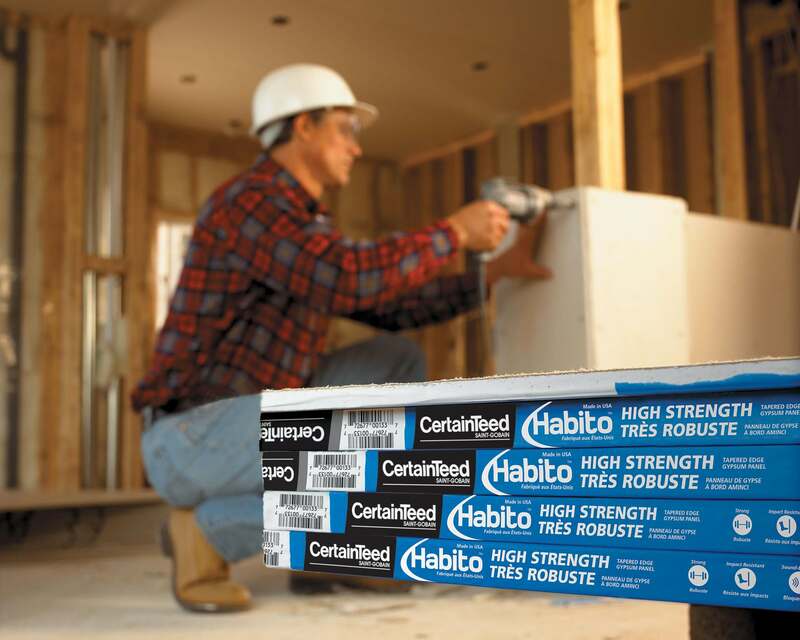 This is precisely what happens within The National Building Envelope Council of Canada (NBEC). 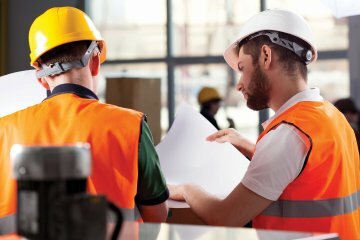 The nonprofit organization, founded in 1987 in Edmonton, Alberta, set out with some of the following objectives: to encourage the pursuit of excellence in the design, construction, and performance of building envelopes/enclosures and to advance educational and technical standards within the building envelope industry. The Council serves as the national organization of many Regional Building Envelope or Building Enclosure Councils (BEC’s) throughout the country. One of their other mandates is to sponsor the Canadian Building Science and Technology Conferences including the upcoming 13th Conference this fall. Every three years, NBEC presents the Canadian Conference on Building Science and Technology (CCBST). 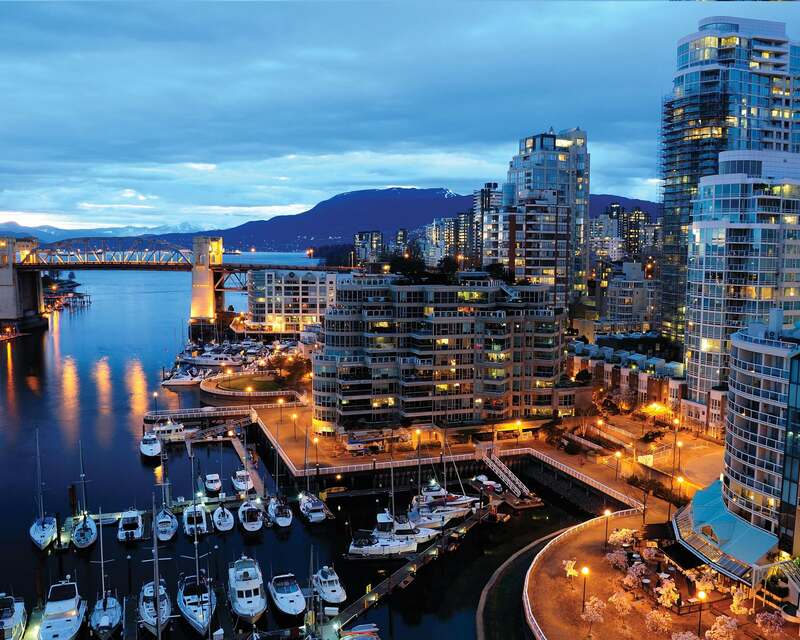 This year, The BC Building Envelope Council is taking he helm, holding the event at the Hyatt Regency in Vancouver, from November 6 to 8. “The event brings together the building science and building envelope communities from right across Canada, and around the world,” says Jason Teetaert, with SMT Research Ltd. and a member of the CCBST organizing committee. The event will also feature some presentations from practitioners, featuring videos, photos and stories of lessons learned in the field. “One example is a presentation on passive house [rigorous, voluntary standard for energy efficiency in a building, reducing its ecological footprint]” , says Teetaert. Although each regional building code may vary, the idea of sharing resources and highlighting issues that affect the entire industry as a whole are part of what will encourage those in the building envelope to continue to pursue design, construction and performance excellence.